This 6-inch phablet with a MediaTek MT6757 processor under the hood can be acquired for $399.99 USD from Best Buy (a holder/stand included for free), while Amazon has listed it for a price of $409 USD. 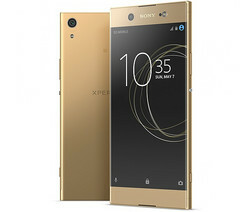 Sony unveiled the Xperia XA1 Ultra phablet back in February, during this year's Mobile World Congress, next to the Xperia XA1. This 6-inch handset arrived in select markets last month, and now the US is ready to get it via Amazon and Best Buy. 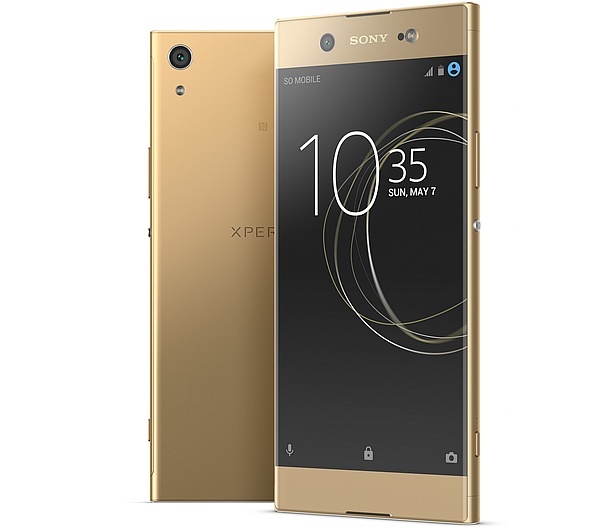 The Sony Xperia XA1 Ultra is powered by the MediaTek MT6757/Helio P20 processor, next to 4 GB RAM, 64 GB internal storage, a 6-inch IPS touchscreen with 1,920X1,080 pixels, a generous 23 MP main camera and a 16 MP selfie shooter. 4G LTE support is apparently limited to T-Mobile and AT&T for the Amazon variant, while the version sold by Best Buy apparently can handle all US carriers. Amazon has the dual SIM factory unlocked Xperia XA1 Ultra in black, gold, pink, and white. The prices are about the same, currently going between $409.48 USD for the black color and $409.99 USD for the pink and white Xperia XA1 Ultra. Best Buy, on the other hand, offers a better price - $399.99 USD - as well as a holder/stand by Insignia as a gift. In both cases, the handset comes with free shipping and should arrive in stock next week.